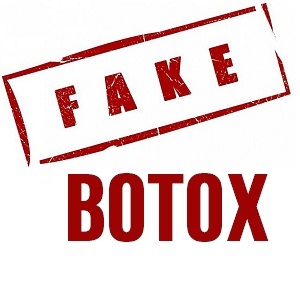 GlaxoSmithKlien (GSK), a leader within the British pharmaceuticals market, has recently begun investigating claims that their sales personnel in China have essentially been paying off the doctors prescribing Botox to clients. Before the investigation began, the salesmen were using private email addresses for years to cover their tracks. In July of 2012, GSK pled guilty in a $3 billion settlement regarding the company’s illegal promotions of prescription drugs, bribing doctors, and failing to report safety data. For making history as the subject of the largest health care fraud case, GSK, needless to say, was not happy with what their probes discovered within their China headquarters. According to their internal documents, GSK employees in China were instructed by their managers to use personal emails when it came to promoting Botox… because Botox is just that special? This place is a mess. Glaxo is a multinational drug company that is just about as ethically sound as Bain Capital. In emails requested by the Wall Street Journal, it was discovered that GSK was using those private email accounts to cover up their genius marketing tactics, and in case you forgot, those marketing tactics were fraud and bribery.